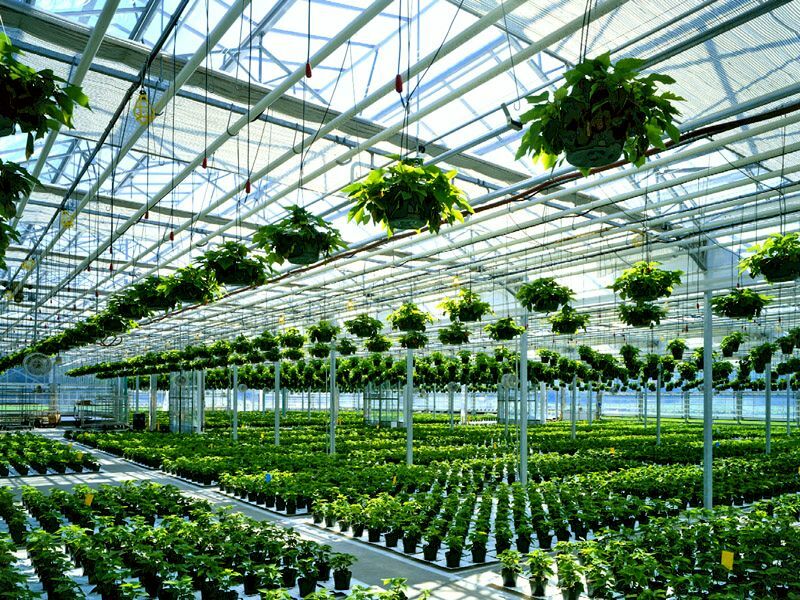 The complete range of greenhouses offered are designed, manufactured and assembled entirely in-house. 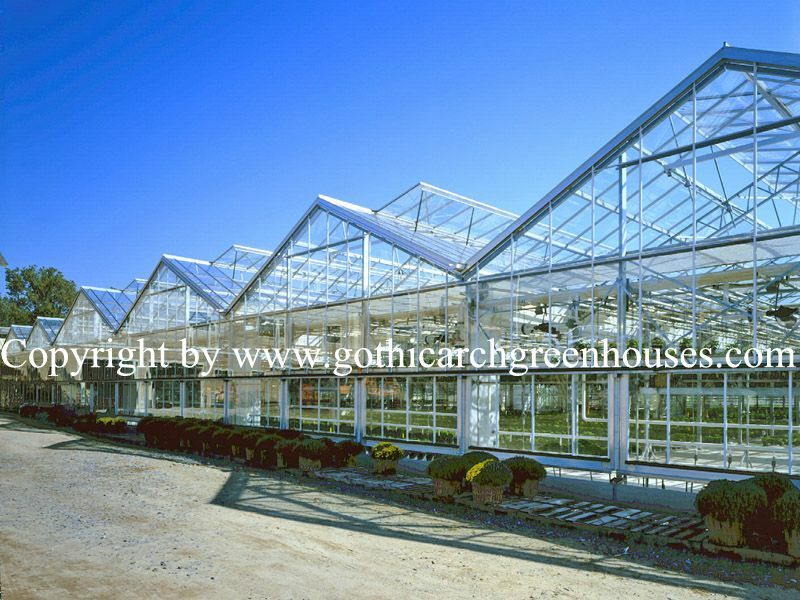 Comprehensive ranges of structures are available to meet your requirements--either from our standard design range or by providing a custom-designed and built solution.The complete range of greenhouses offered are designed, manufactured and assembled entirely in-house. Comprehensive ranges of structures are available to meet your requirements-either from our standard design range or by providing a custom-designed and built solution. 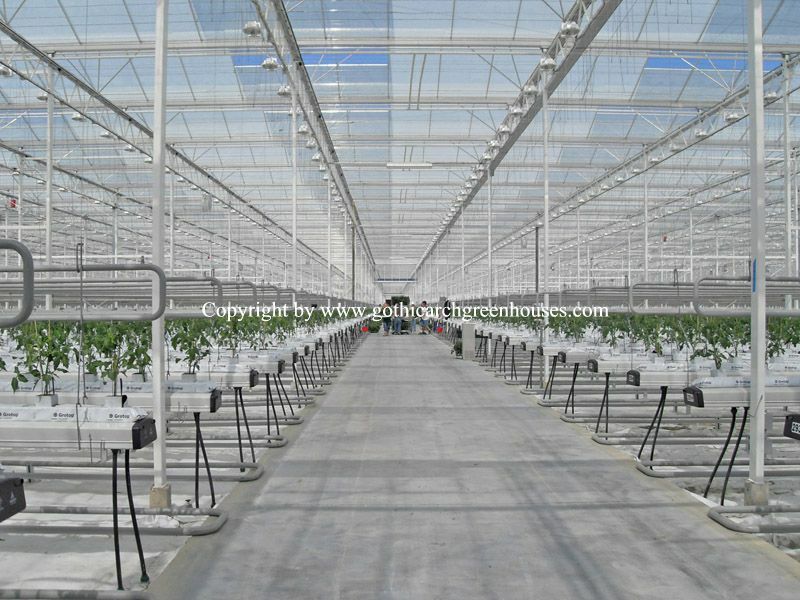 Cabrio Greenhouses The Cabrio Open Roof greenhouse structure is an ideal solution for both garden centers and growers. 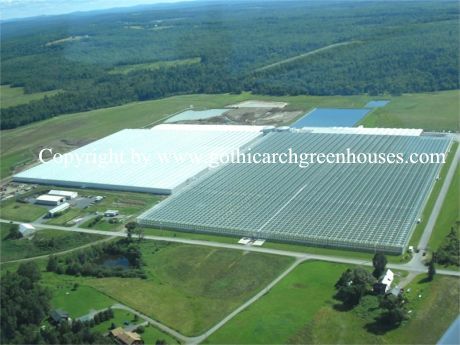 Wide Span Greenhouses The Wide Span greenhouses are ideal for production, garden centers and shipping facilities.